If you’re looking to hit the books, there’s a new — and free — way to do it. Small wooden boxes, known as Little Free Libraries, have popped up around New Orleans. These miniature treasures are reminiscent of birdhouses in a variety of pastel hues, filled with books and bound by the honor system. The premise is simple. Take a book from the box, free of charge, and replace it with a new or well-loved favorite from your own collection. There is no one there to hold you to this, so presumably you could take them all. Luckily, people seem to respect the rules of the tiny libraries. “The only way I have to judge it is to look, and there seem to be more books than there were,” Kay Thiels, who lives next door to a Little Free Library, said. The Little Free Libraries began in Wisconsin with Todd Bol, who built a schoolhouse-esque box of books and put it in his yard as tribute to his mother, a former teacher. 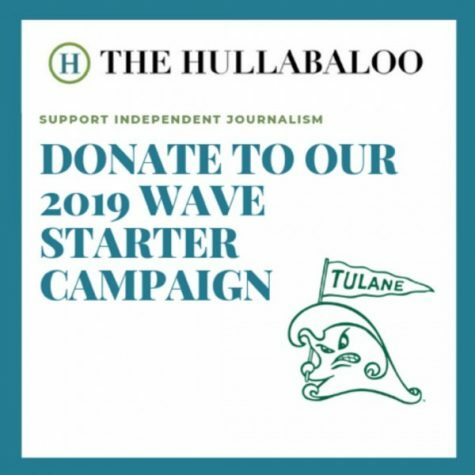 The box quickly became a hit within the neighborhood, inspiring Bol to join forces with Rick Brooks of University of Wisconsin-Madison to produce enough libraries to spread literary love nationwide. 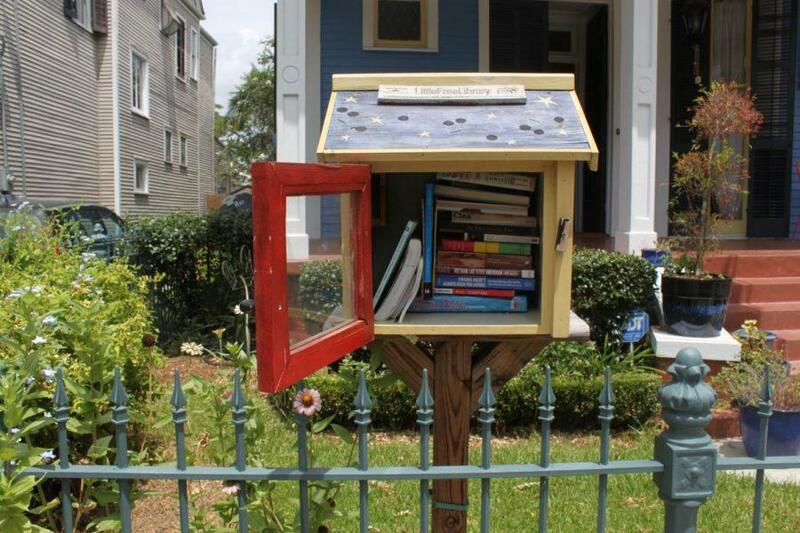 From this endeavor, Little Free Libraries was born. The bulk of business for the libraries comes from the random passerby like dog-walkers, bikers and joggers who serendipitously stumble across them. People within the neighborhood, however, have also taken to the boxes to pick up a good read. “I’ve noticed a lot of people stopping and picking up a book … In fact, I have one in the house that I’m reading,” Thiels said. Over a dozen books are crammed in each box, spanning genre and generational lines. Dictionaries mingle with children’s books, self-help novels are sandwiched between the classics, and if “American Sniper” isn’t your style, there is a cookbook with tips for DIY-ing your favorite brand name foods. While the types of books available vary, the free library is an excellent opportunity to try something out of your comfort zone. And if you don’t dig it, you can return it to the box for someone else to enjoy. The libraries have become a well-loved fixture within the neighborhood. 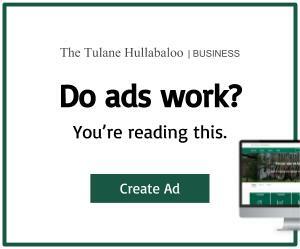 A few have even caught the eye of Tulane students. “I think it’s a really cute idea for locals,” sophomore Morgan Brown said. To track one down with ease, the Little Free Library website offers a map of libraries across the nation. If you’re looking to let loose your literary side, there is a Little Library close to campus on the corner of Freret Street and State Street.